the BBM data plan from MTN NG. 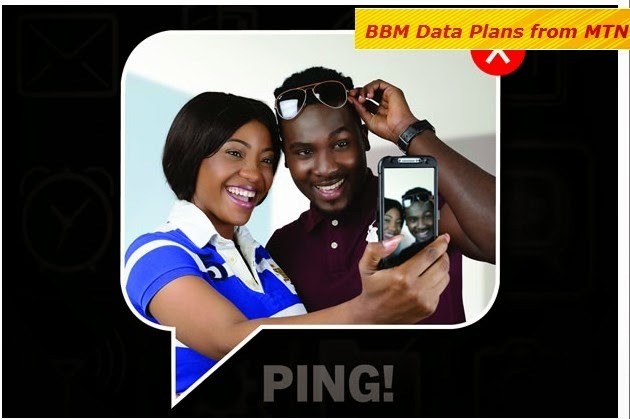 For example send BBMD to 21600 to subscribe to the BBM data plan for one day. I hope other newtork providers will be doing this very soon, let’s hear your views concerning this BBM data plan from MTN Nigeria. And don’t forget to like and share this post as well to tell your friends on your social networks.